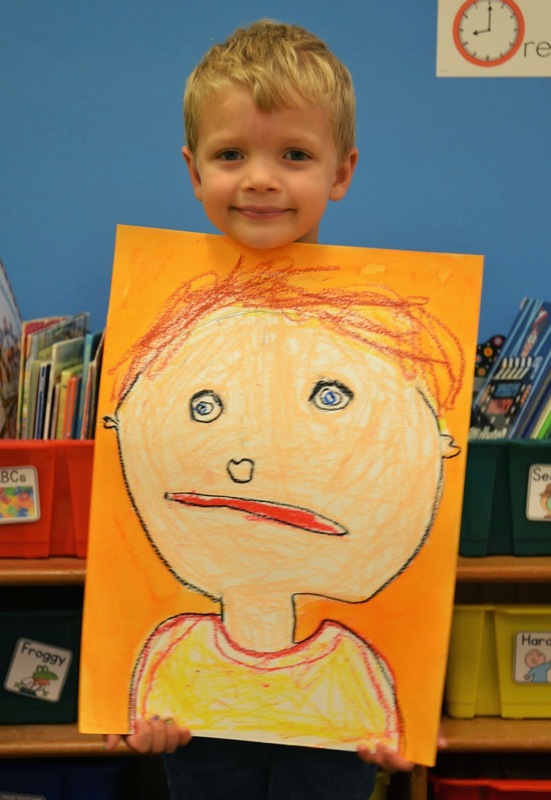 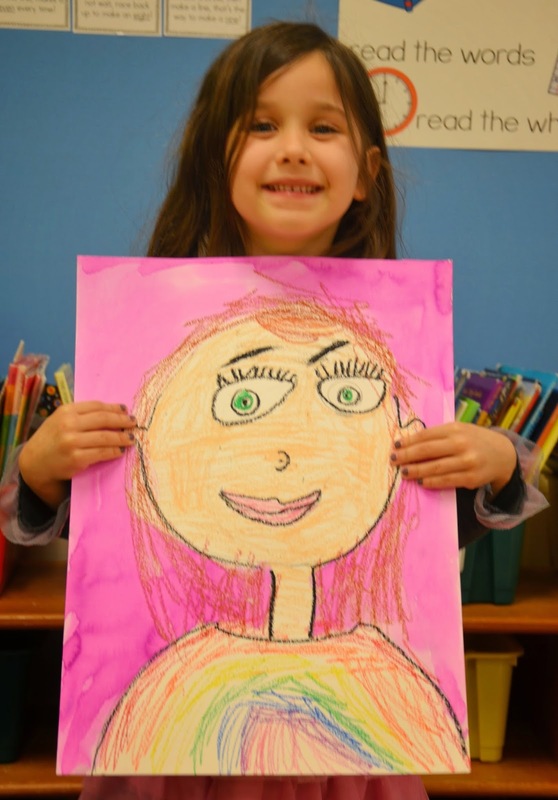 "now that our self-portraits are hung, our room is wrapped in writers." 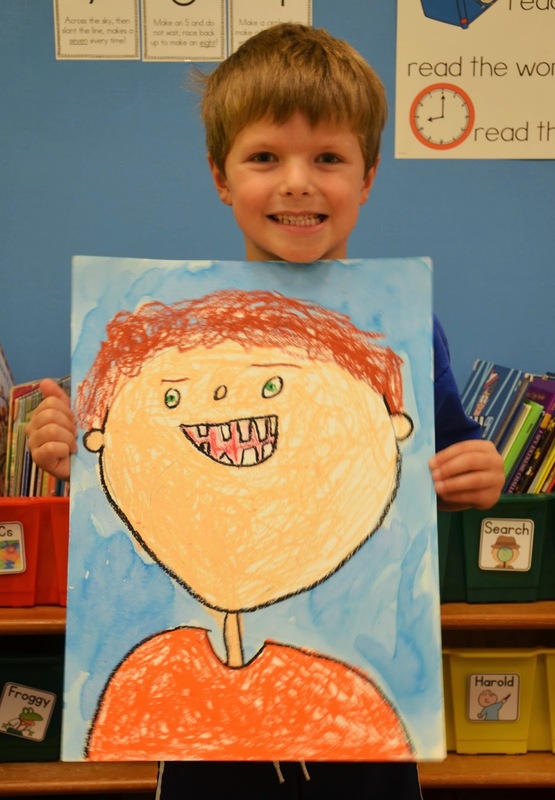 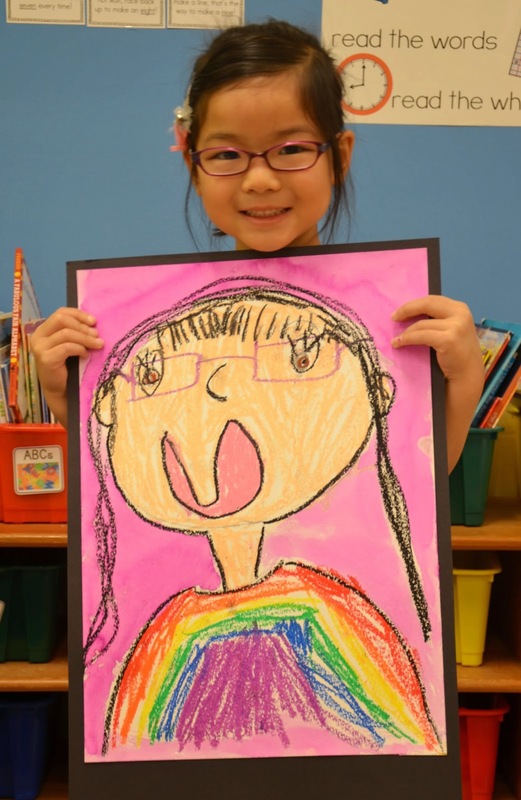 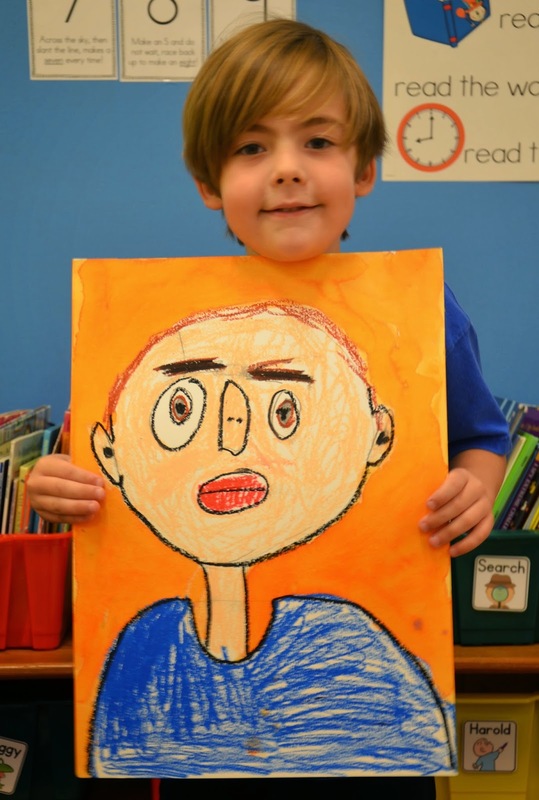 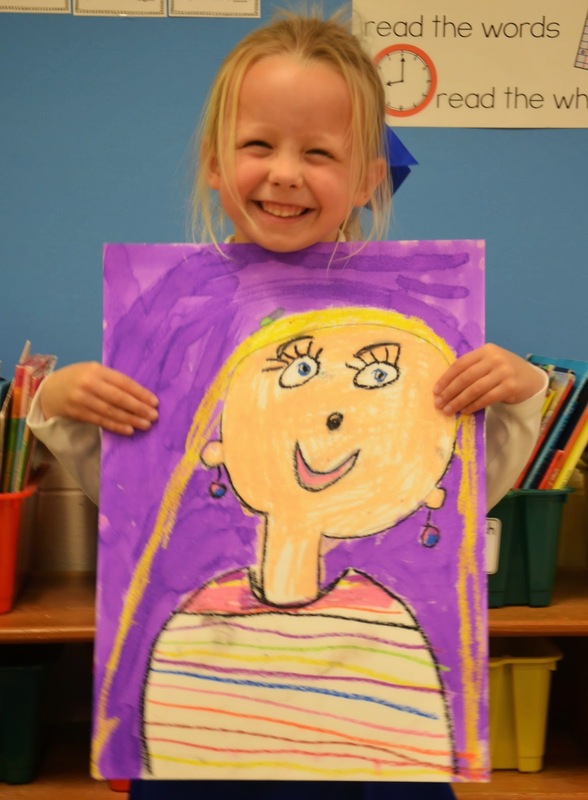 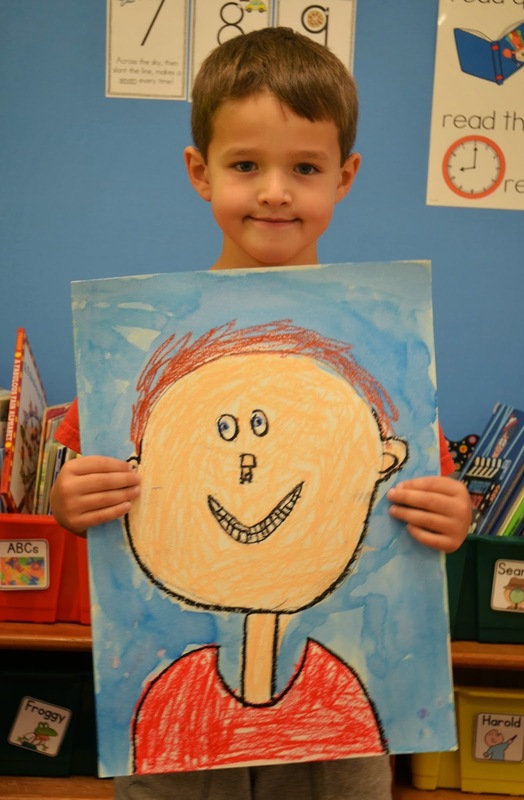 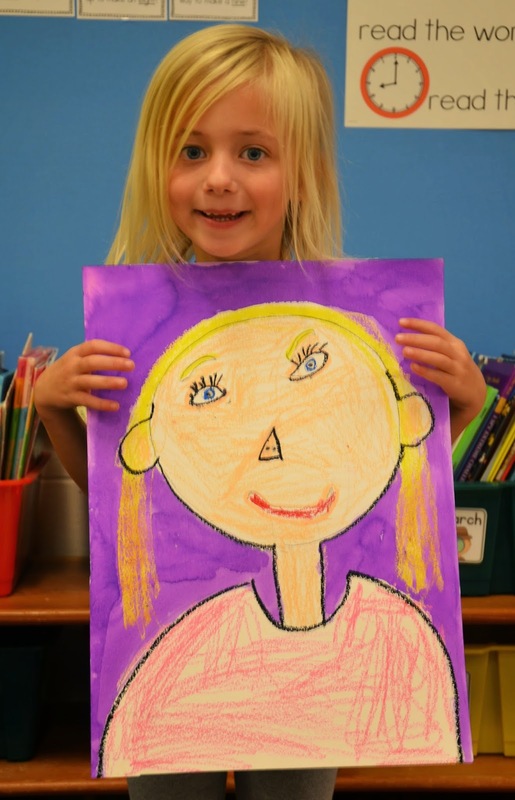 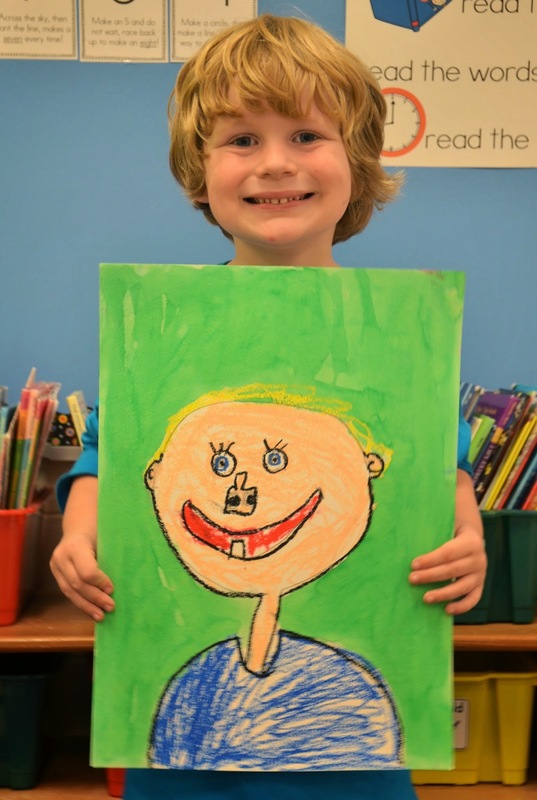 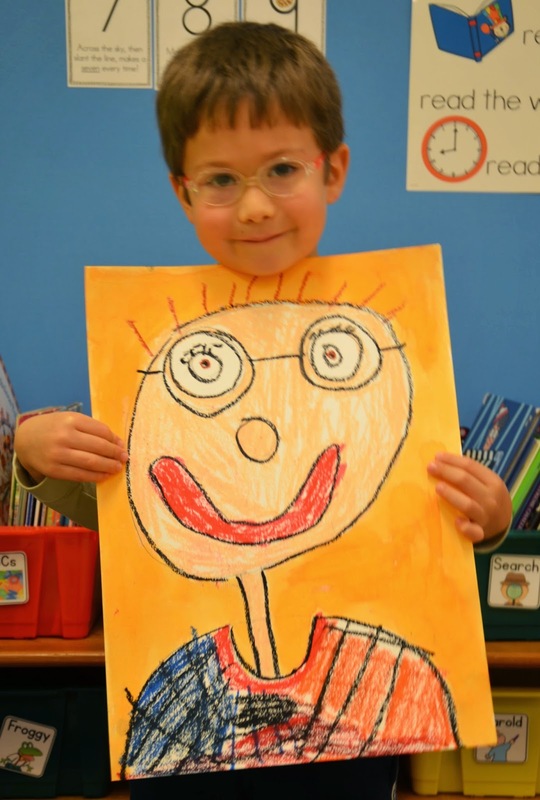 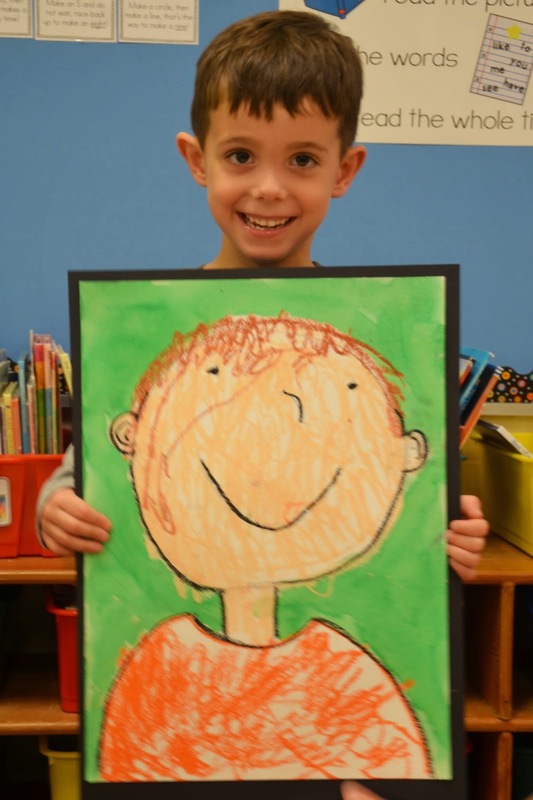 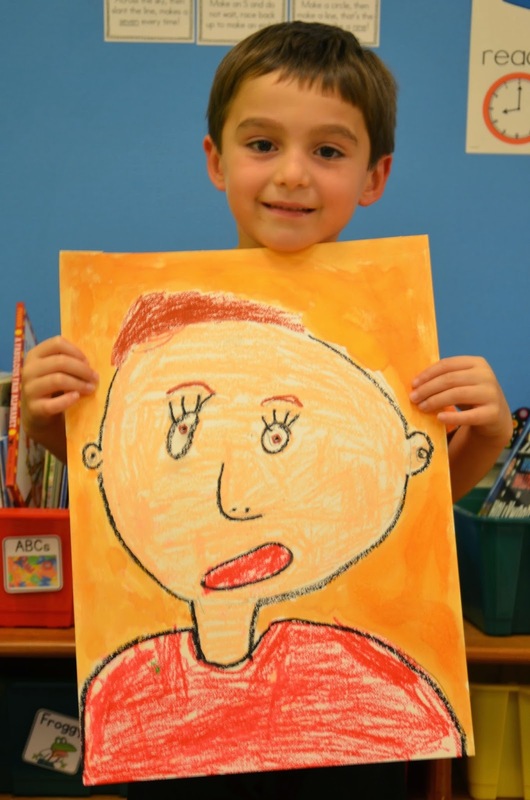 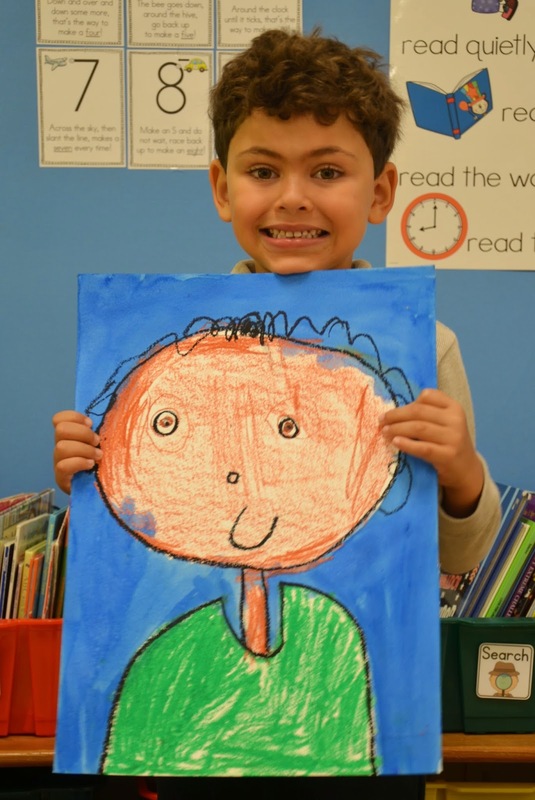 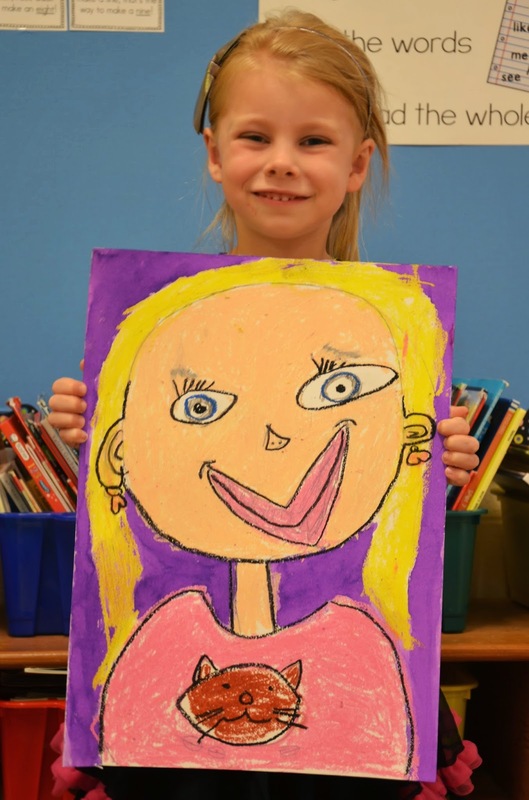 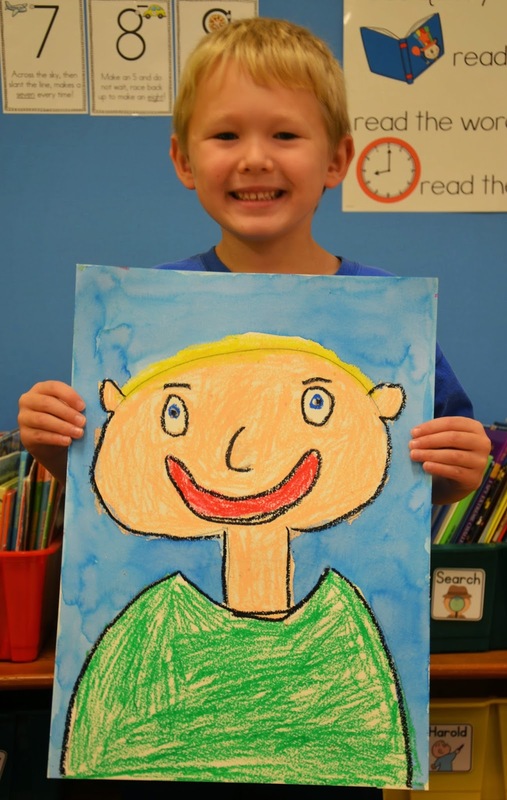 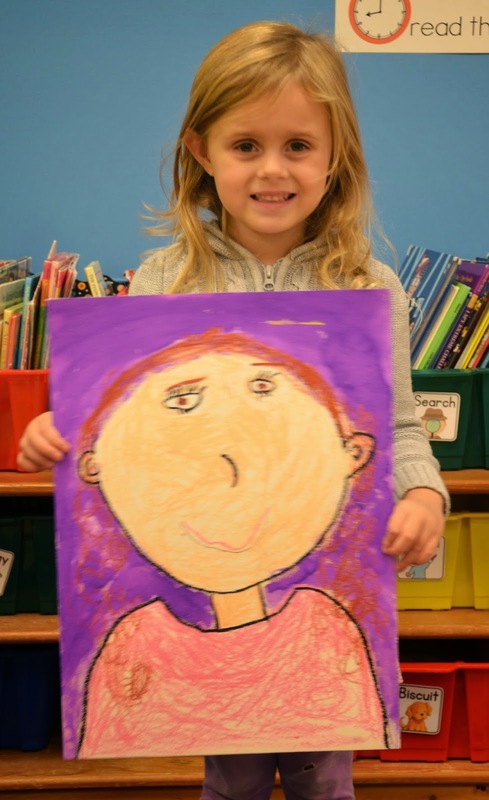 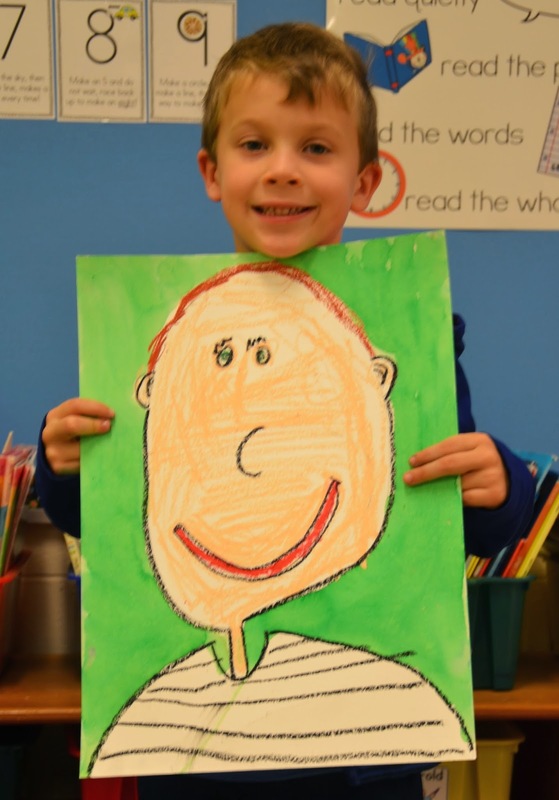 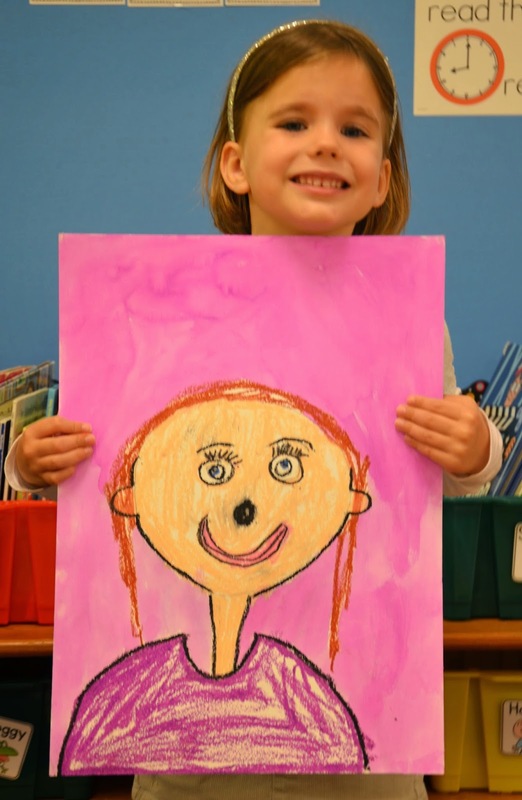 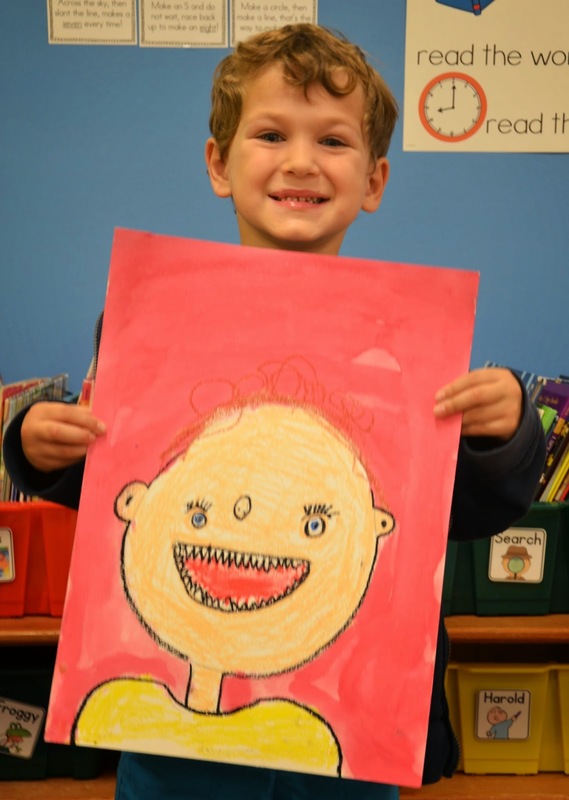 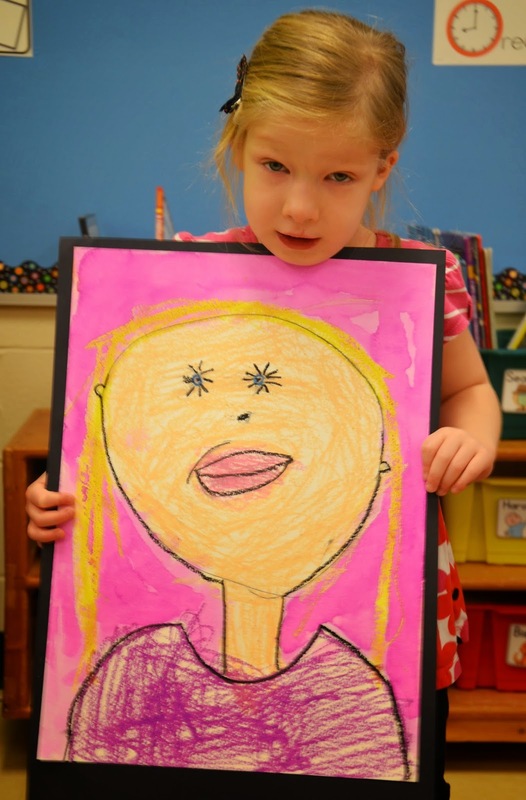 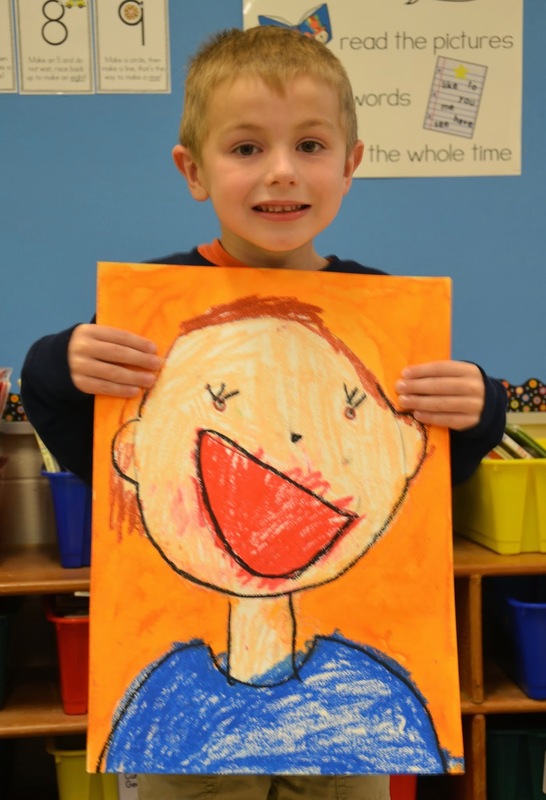 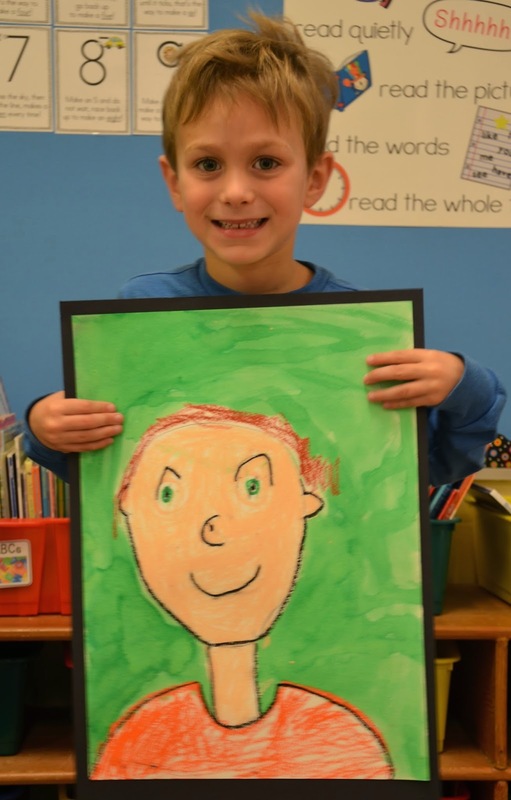 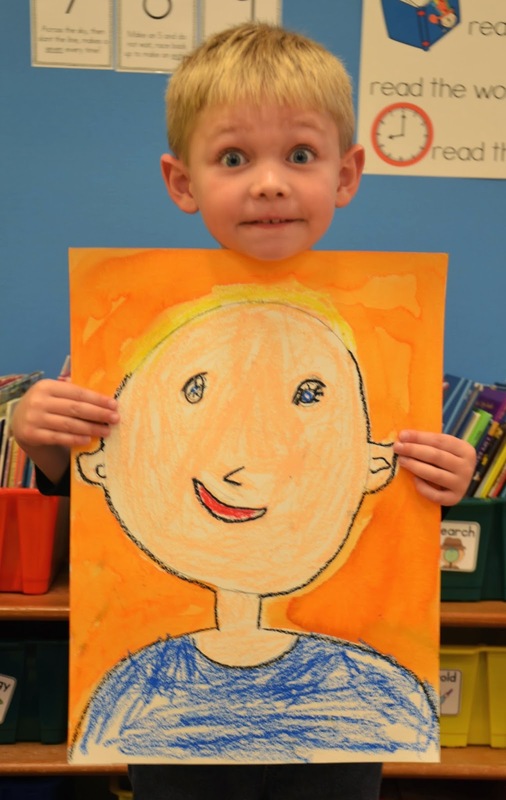 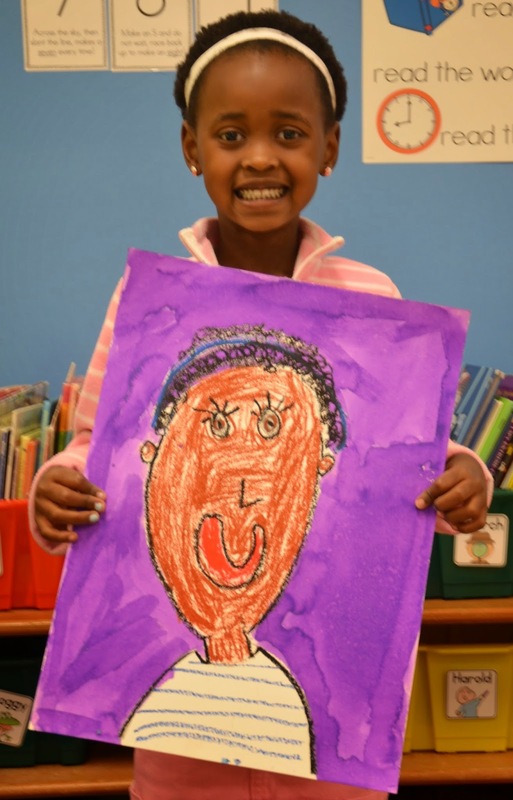 These self-portraits are a daily reminder of the most important people in my classroom and the hard work, ideas and thinking that goes into them being readers and writers. 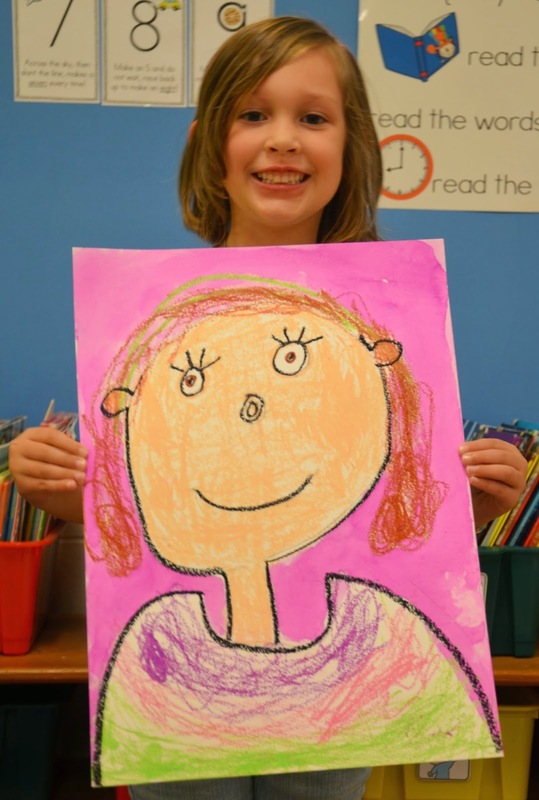 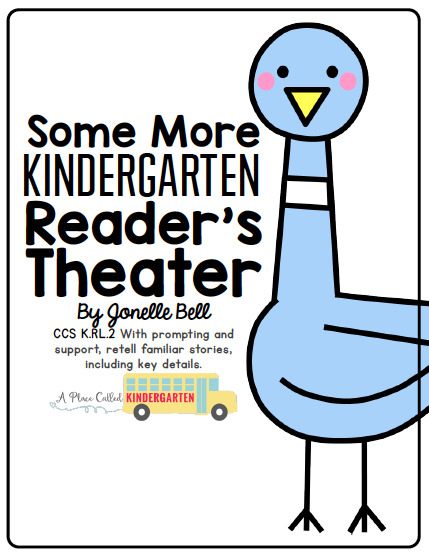 Read this book to learn and grow as a teacher of writing.